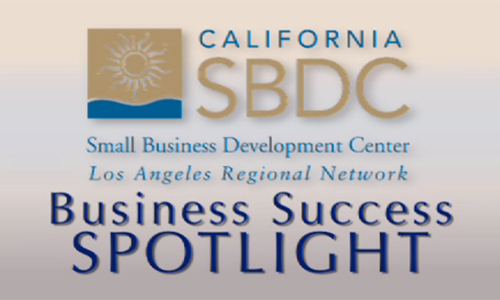 The Small Business Development Center hosted by College of the Canyons serves Northern Los Angeles County. It helps prospective and existing small business owners start new businesses, tackle current business challenges and develop the tools and methodologies necessary to manage and grow their businesses successfully. The SBDC provides workshops, trainings, one-on-one consulting engagements, networking and other resources to the business community.